A luxury day spa located in the beautiful North End waterfront. Rejuvenate your nails with a manicure and pedicure. Leave your skin feeling as smooth as silk. 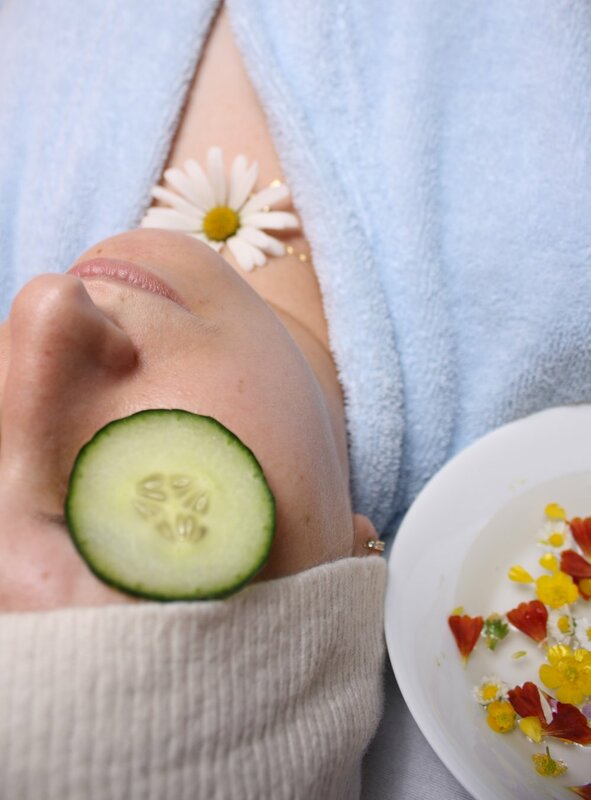 Relax and revitalize with a variety of facial treatments. See results with the non-invasive body fat burning treatment. Get voluminous lashes for every occasion. Soothe muscles and joints with our expert therapists. Get the most bang for the buck. Please keep Adara serene and peaceful by turning off cell phones upon arrival. Please give 24 hour advanced notice if unable to keep appointment or a cancellation fee of 50% of service price will be charged or vouchers/gift certificates will become void. Please check-in 10 minutes prior to first appointment to ensure prompt treatment and service.